But there are also many great treasures to be found. 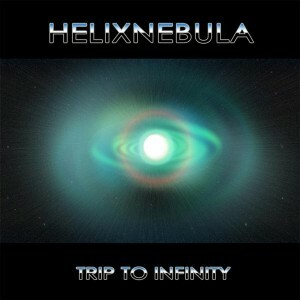 I stumbled on HelixNebula's release by chance and wasn't even going to listen to it really. But I did, and at the time I remember I thought it was the best goa psytrance ever made : the rhythms shift and are used in an intelligent manner, weird noises are present but scarce and none are superfluous, and last but not least this music literally sends you into space in a luminous spaceship to meet yourself and others in a dancing world, a trippy galaxy... (sorry I got carried away).